After a grueling 550 miles, Jason Voss was first to the finish line in Dayton, NV and took home his fourth Vegas to Reno win in five years. 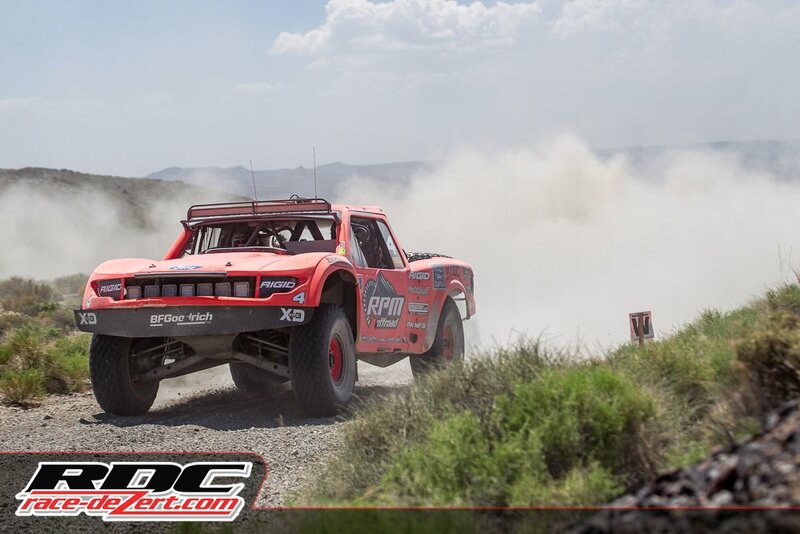 Starting from third qualifying position, Voss quickly got out front physically nearing the halfway point and remained in position to take the overall win with a time of 09:02:27. Voss races with our B2T Underdrive to give him the optimum overall ratio for the conditions. 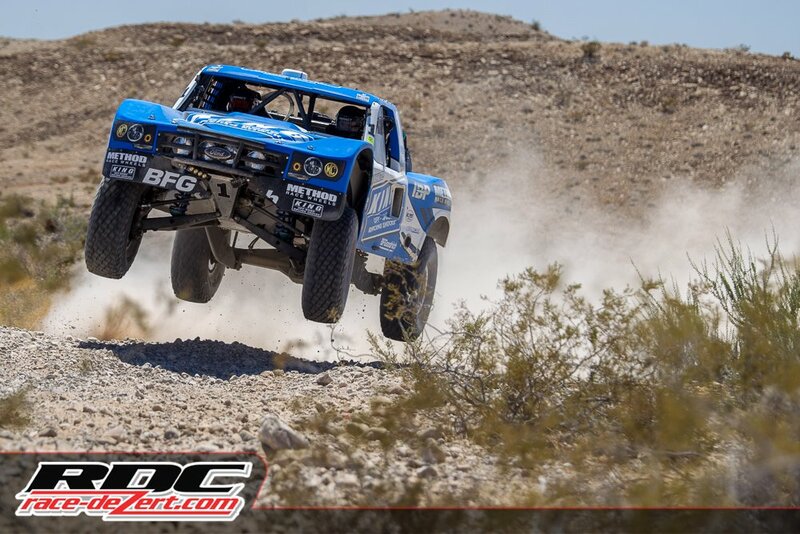 Second place finisher Justin Matney had one a strong performance in the #4 RPM Off-Road Trick Truck. Matney split seat time with Josh Daniel, who fell just short of catching Voss in the second half of the race. The duo’s spectacular performance finished just +00:03:30 off of Voss’ winning pace. Matney races with our P4T Transfer Case with an Weismann UnLocker output to the front. This device allows the truck to open and pivot like a 2 wheel truck in tight corners, while at the same time allow the front wheels to hit obstacles and roll over them without binding and destroying the drivetrain. 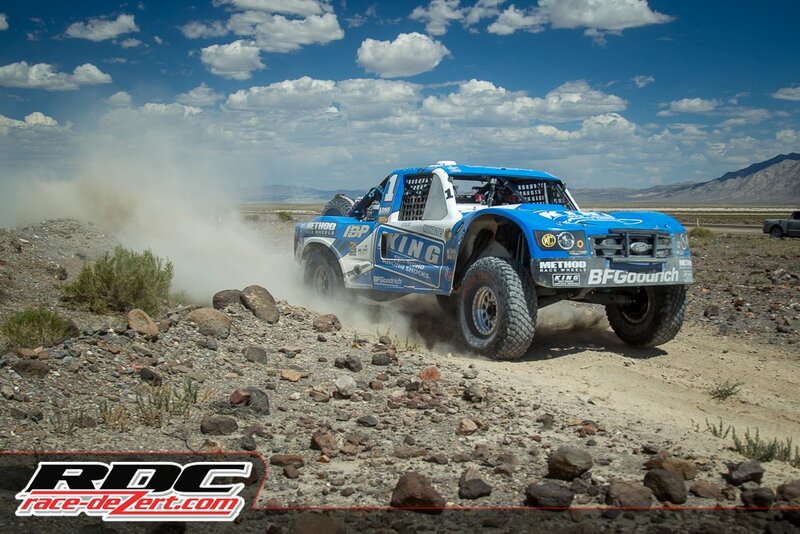 #1 qualifier Rob MacCachren suffered several flats dropping him down to 6th place overall. Bryce Menzies had 9 tire failures on his way to a podium position.